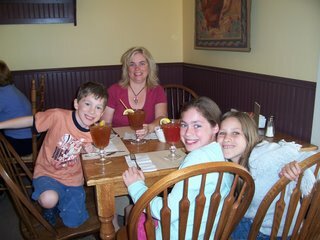 Mom had the day off yesterday, so we decided to pack up the kids and visit Wheaton's Country Store and Cafe. We had a wonderful lunch. And browsed around.